Subscribe to our emails to get smart tips and timely reminders. 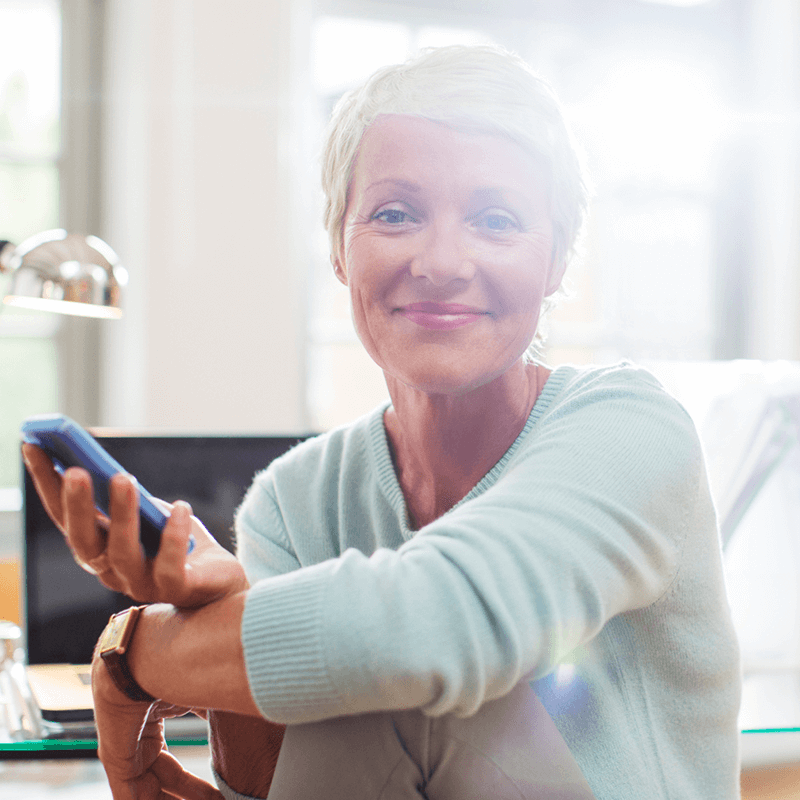 With useful Medicare information delivered right to your inbox. Get your FREE Medicare Guidebook when signing up! If you choose to provide us with personal information by sending an email, or by filling out a form with your personal information and submitting it through our Web site, we use that information to respond to your message and to help us provide you with information or material that you request. We do not give, share, sell, or transfer any personal information to a third party unless required by law. Johns Hopkins Advantage MD can help you meet the needs of your clients by offering them a Medicare Advantage plan from a leading health care organization. We’ll provide you with the support, tools and resources you need to succeed and grow your business. To get started, email sales@hopkinsmedicare.com. Already a Broker With Us? Get access to our 2018 AEP Broker materials. You are about to leave the Johns Hopkins Advantage MD website. I would like a representative to call me to speak about questions regarding enrolling in a plan. † 8 a.m.-8 p.m., 7 days a week. From April 1–September 30, you will need to leave a message on weekends and holidays. Johns Hopkins Advantage MD is a Medicare Advantage plan with a Medicare contract offering HMO and PPO products. Enrollment in Johns Hopkins Advantage MD HMO or PPO depends on contract renewal. This information is not a complete description of benefits. Call 1-888-403-7682 (TTY: 711) for more information. For accommodation of persons with special needs at sales meetings, call 1-888-403-7682 (TTY: 711), 8 a.m. - 8 p.m., 7 days a week. From April 1 - September 30, you will need to leave a message on weekends and holidays. Out-of-network/non-contracted providers are under no obligation to treat Johns Hopkins Advantage MD members, except in emergency situations. Please call our customer service number or see your Evidence of Coverage for more information, including the cost-sharing that applies to out-of-network services. Advantage MD products are offered by Hopkins Health Advantage, Inc., a Maryland health insurer.